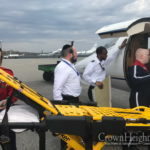 CrownHeights.info has learned that a Bochur on Shlichus for Pesach in Guatemala was critically injured in an ATV accident and is fighting for his life. 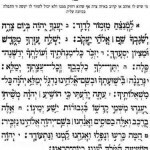 The incident occurred on Thursday, the first day of Chol Hamoed Pesach. 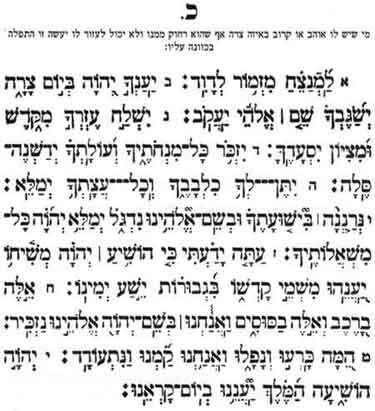 Please say Tehillim for an immediate and full recovery for Mordechai Nissim ben Miriam. 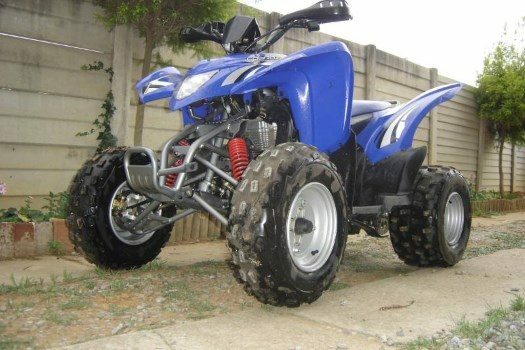 Every year someone dies on Pesach because of an accident. Hoping it’s not this guy.